A special thank you to the 15,545 who voted for Marina Ahmad, our candidate. Marina gained 6,061 new voters in just two years. 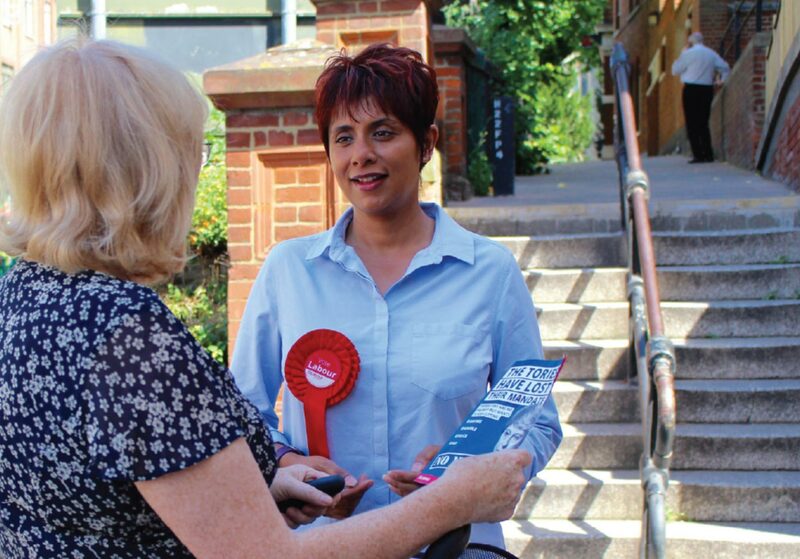 Labour is the party challenging the Tories in Beckenham. NHS funding share of the economy suffers largest sustained fall ever.